Taking the basic idea of learning a list of words using standard look, cover, write, check, these playful spelling apps build confidence and capability without pressure. A great way to improve your spelling – carefully matched to the National Curriculum word lists. Looking for a really thorough and easy way to improve your child’s spelling and help them prepare for the SATs tests in school? 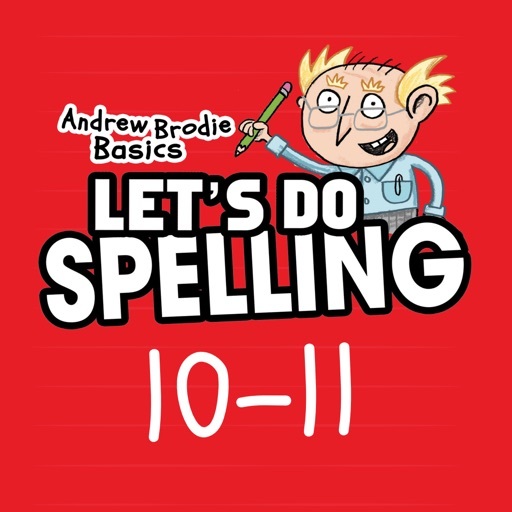 The Andrew Brodie Let’s Do Spelling App features the tried and tested ‘learn, write, check’ approach plus hundreds of sentences for practising spelling in context. Carefully matched to the National Curriculum word lists and with three levels of difficulty, this app will help your child consolidate their spelling skills and gear them up for the weekly spelling tests in school. 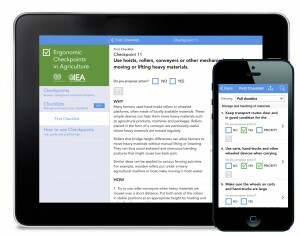 You can even devise your own test based on words your child frequently gets wrong. Or why not get them to record their own test and try it on friends and family? With clear audio and lots of opportunities to practise words in context, this app should help your child improve their spelling before your eyes. You can check progress at every stage and find out how many tests have been taken, how well your child has got on and discover the hardest words they are learning to spell. Find the technique that works for the children in your class and watch their spelling improve day by day. 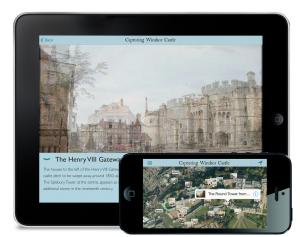 Carefully matched to the National Curriculum and with three levels of difficulty, this app is ideal preparation for the SPAG tests in May. Look out for other great Apps in the Andrew Brodie Basics series!